This one-year certificate can provide you with coursework in the basic sciences along with a concentration in specific health science areas. 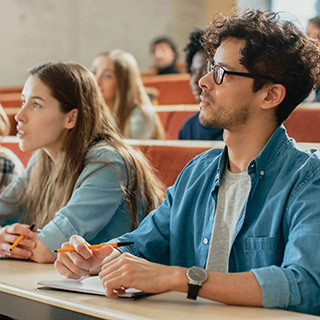 With proper course selection, students who successfully complete the certificate can continue into one of the college's health science programs, transfer to a four-year institution or enter the workforce in one of many entry-level health care positions. 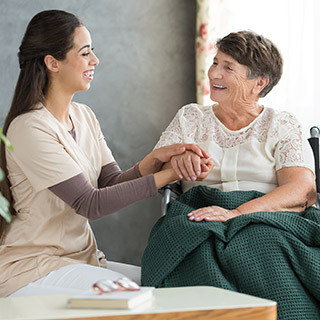 For those who wish to directly enter the workforce after graduation, some career possibilities include: home health care aide, health care administrative assistant, phlebotomist or EKG technician. Here are median salaries taken from the Bureau of Labor Statistics (as of 2017): Home Health Care Aide, $23,900; Medical Assistant, $31,560; Phlebotomist, $33,170; Emergency Medical Technician, $36,210. This certificate can also help prepare those who wish to enter one of the college's allied health programs but lack the prerequisite courses.